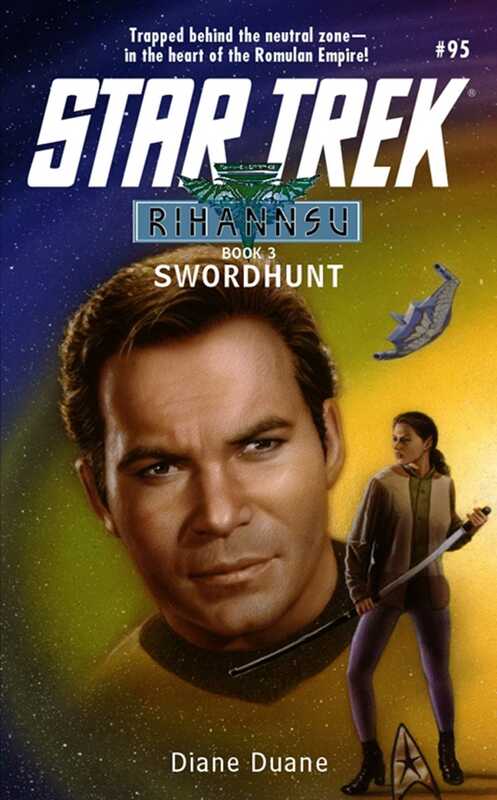 The sword was the ultimate symbol of Romulan power, tradition, and pride. It lay in the Senate Chamber of the Romulan Star Empire, revered and untouched for centuries, until the day Dr. Leonard McCoy was tried for treason -- and both were stolen during a daring attack on Romulus itself. Now, to avenge that insult and save face in the eyes of their deadly enemies, the Empire must recover the sword at any cost. Their envoys to the Federation demand the return of the sword and the extradition of the Romulan renegades who aided the Starship Enterprise in McCoy's escape. If diplomacy fails, the Romulans will trap the Klingons and the Federation in open war.